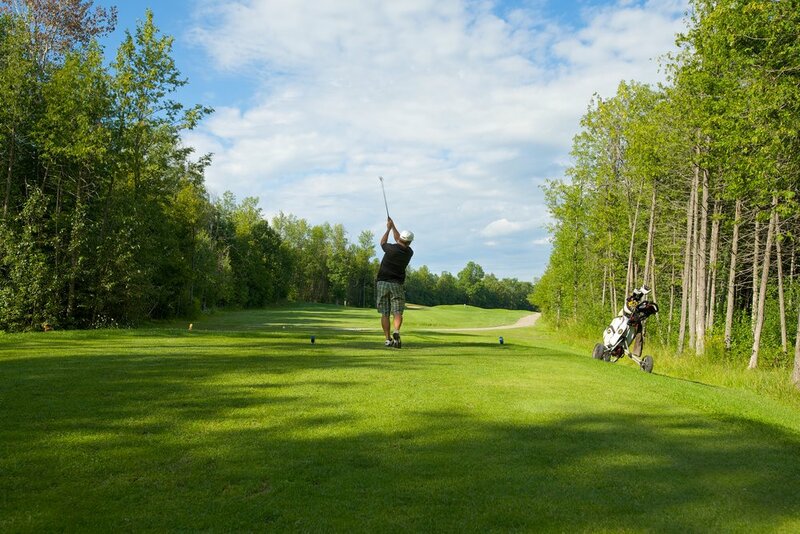 Golf Course Opening Date: Thursday, April 25th! Receive our latest news and promotions. Manderley on the Green is only 5 minutes south of Barrhaven. Directions below are for trips from downtown Ottawa. Turn LEFT (East) on Bankfield Road and head east until you reach Prince of Wales Dr. (about 2km). Turn RIGHT (South) on Prince Of Wales Dr. and take the 5 minute drive to Manderley on the Green! Make your reservation today for our Mother’s Day Brunch happening on Sunday, May 12th 2019! Limited space available so be sure to call 613-489-2092 to make a reservation. meeting or whatever get-together you are planning. We have three large banquet rooms that can accommodate all group sizes. Our outdoor ceremony site located in the gardens of the farmhouse on the property can accommodate up to 150 guests. Give our Food & Beverage department a call today at 613-489-2092 extension 222, for more information!